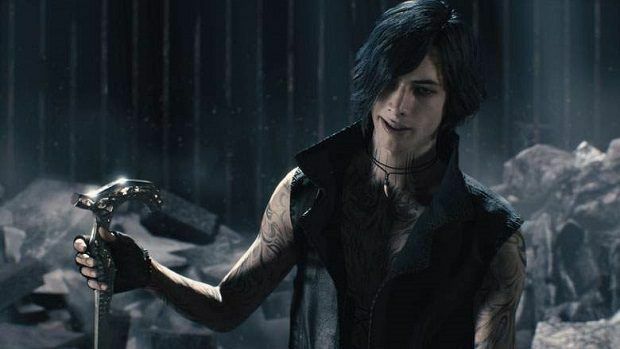 From when I was coming up with the project plan for DMC5, I was already saying that we need a new protagonist that plays completely different from Dante and Nero. I wanted a completely different sort of approach for players that wasn’t just an expansion of previous gameplay styles. To be specific, I thought of making situations where you want to attack and defend separate. So basically the main feature is user retention. To avoid the game series feeling repetitive to how gameplay has been in the history of the franchise, V was introduced. 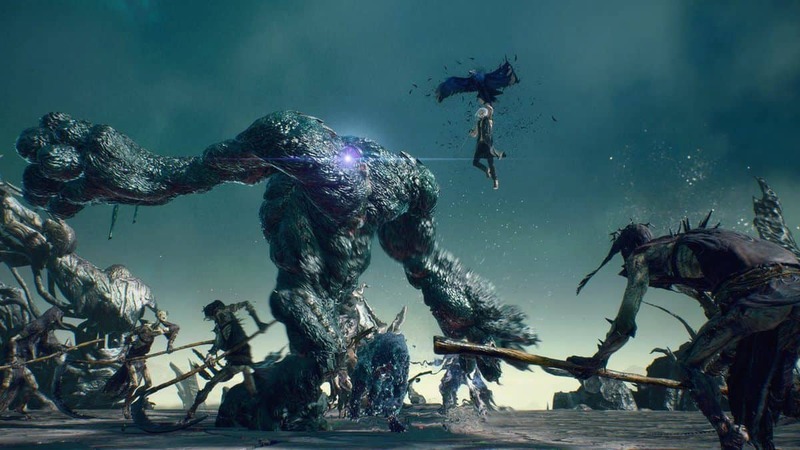 Not only as a new character to refresh us from Dante and Nero, but also in the way that they handle and play. His ability to summon entities to help him in battle also adds a layer of conjuring and interesting minion play. 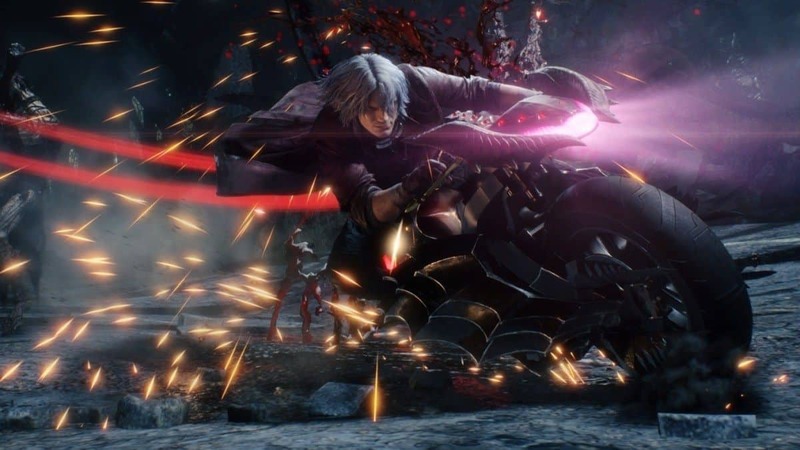 Something that differs greatly from Dante and Nero’s more hands-on fighting style of guns blazing and swords slashing. So basically, you do in fact get to choose which character you’d like to play in each mission. This adds a layer of replayability to the game since now you’ll be able to redo missions from a different perspective. Either the classic feel of Dante ripping through demons. The middle ground of fighting evil as Nero and finally, the fresh new take of V. This info is of course, besides the confirmation of chapter-wise switching. This is beside the information we already have on Hideaki starting work on the next Devil May Cry title almost immediately. 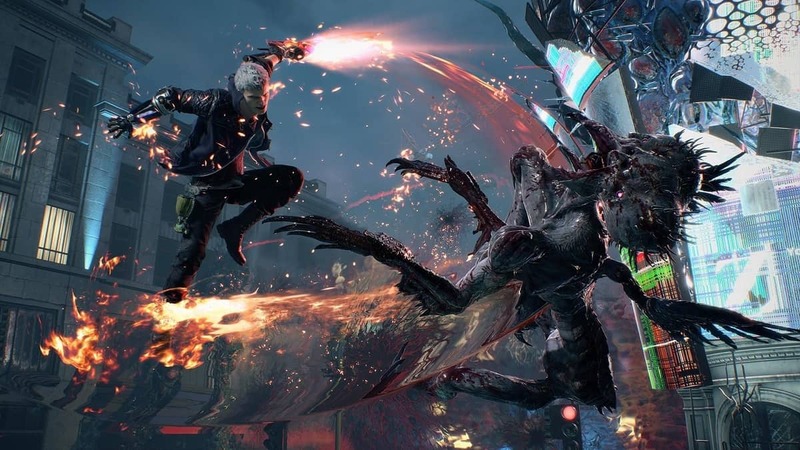 The Devil May Cry 5 release date is set for the end of March next month. For those playing on PC, the updated requirements are worth a read.